Because almond butter is so expensive, you can instead use recipe to make your own at a much cheaper price. It is extremely simple and quick to make. This recipe is paleo-friendly and can be raw food friendly if you don’t toast the almonds. This recipe also does not contain any sugar so it is perfectly healthy! Almonds are very healthy for you as well so this recipe is good for your health. First, soak the almonds because it helps to get rid of some of the phytic acid. Phytic acid is an anti-nutrient that you should not consume excessively. Keep them soaked for at least 8 hours and they should be fine. This step of soaking it is entirely optional if you are only going to be eating it in moderation. Then I would recommend that you take the 2 cups of almonds and then toast them on a pan. Toasted, the almonds taste a lot better and it also reduces some more of the phytic acid. If you are on a raw food diet, do not toast- the butter tastes fine without the toasting too. Put the almonds and the rest of the ingredients in the Vitamix and begin to blend. If you don’t have a Vitamix , a good old food processor should suffice. 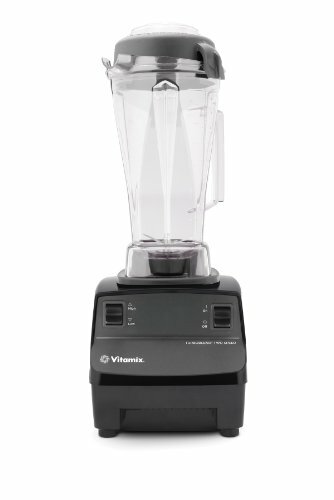 However, I strongly recommend the Vitamix because it is one of the strongest blenders on the market and it also has a tamper that makes it extremely easy to crush them. Once the blender begins dicing the almonds up, start to use the tamper to push them down into the revolving blades. This process will take up to 1-5 minutes depending on how smooth you like it. This is how it will look at the beginning when the blender is dicing up the almonds. Keep blending. At this consistency in the picture below, I would say this is almost done! You have to keep pressing the crushed almonds down until it as smooth as it looks here in this picture. After it is at a consistency you like, enjoy! You can spread it on bread (hopefully gluten-free bread), or apples and even dip vegetables in it or eat it alone! It's delicious! The Vitamix is a great kitchen tool and is a must-have for those on the raw food or paleo diet. 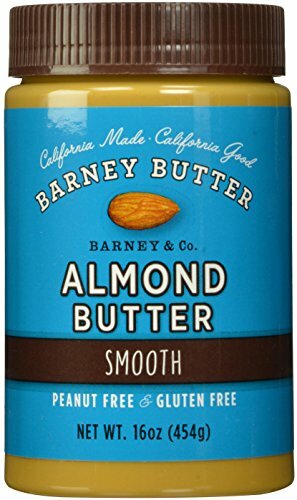 Here is some Almond Butter for those of you that don't want to make it on your own. Thanks for the article. I love almond butter, but usually don't buy it because of the price. This makes me consider trying to do it at home! Cashew butter is really great too!